In this audio series we explore what lessons the scripture tells us about what Our Heavenly Father teaches (and expects) of the remnant living in the “end of the age world ‘where civilization is completely collapsing into a dark occultic “new world order”. 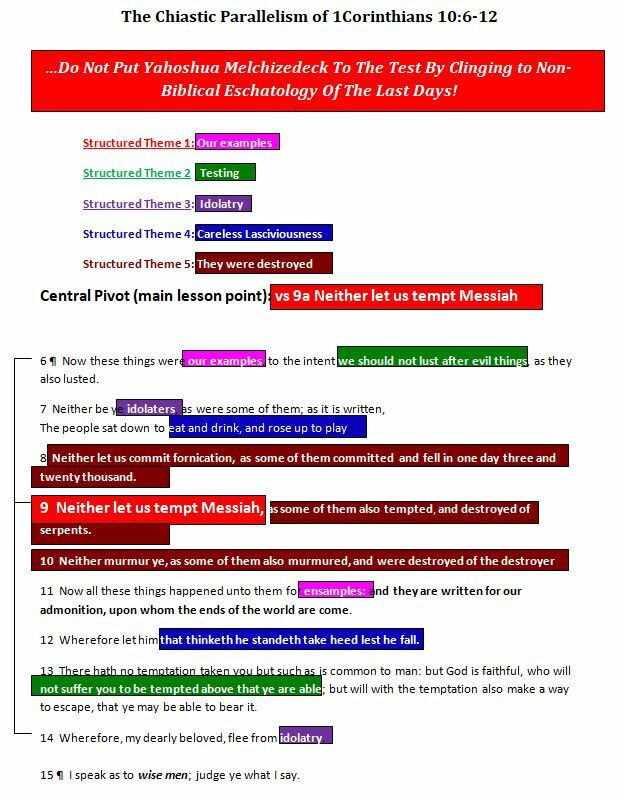 Introduction – Are we in The “Times of Noah”? The Foundation And Authority Of The Spiritual House At The End Of The Age (in the time immediately before the gathering and not yet in the Millennial Reign Era).